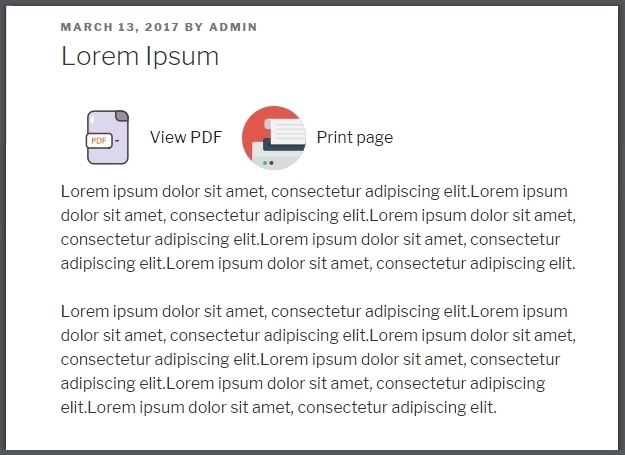 Add PDF and Print buttons to your WordPress website pages, posts, and widgets just in a few clicks. Customize header/footer, configure the margins and add your own watermark. PDF & Print Pro plugin is a useful and effective tool which adds PDF and Print buttons to your WordPress website posts, pages, custom post types, search results, and archives. With Pdf & Print Pro plugin, you can do even more than print pages and view PDF documents. It’s easy to add your personal info to documents using a complete set of features. 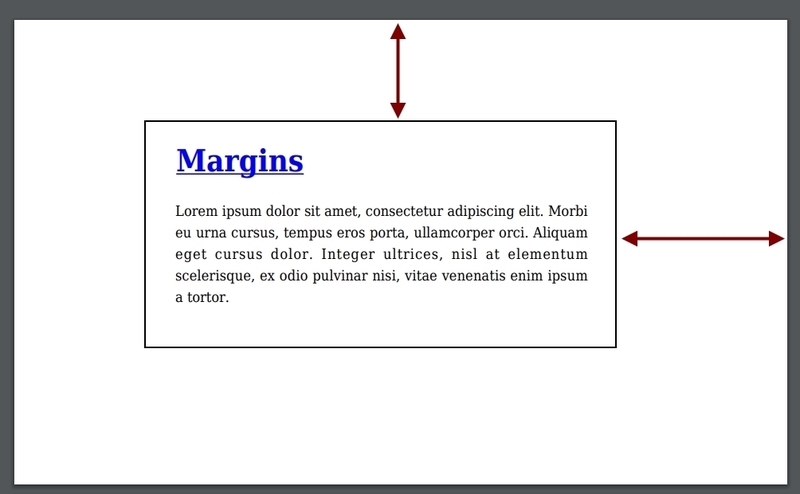 In PDF & Print plugin, you can easily add margins to your document. For example, you may not need to have narrow sidebars and would like to expand them to have more space in your documents. Watermark protection is the best way to preserve your content from stealing. You may add text or logo to your PDF/print page to make it secure. It also offers a step toward safeguarding intellectual property. If your WordPress website pages, posts, archives or search results have a different orientation but you would like to have a perfect PDF and print document look, you can easily manage it! 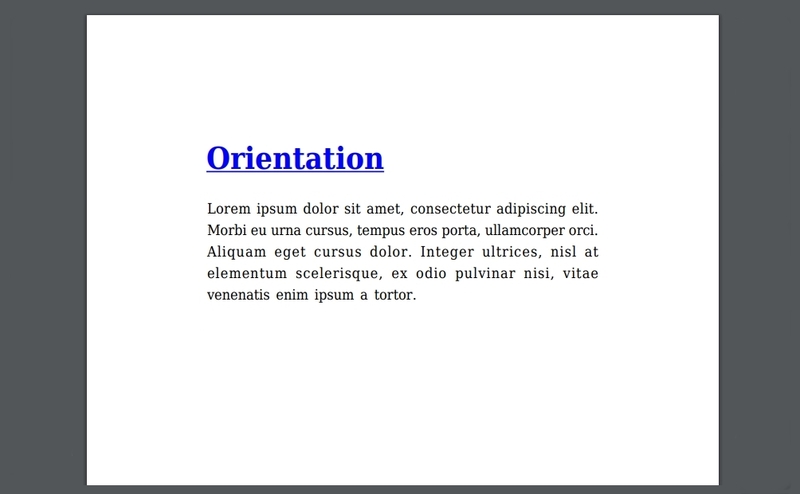 PDF & Print plugin allows you to select the orientation of different types of document: portrait or landscape. Placing your company logo, name and date documents created is not only a great way to add extra protection against content stealing but also a way to stylize and customize your docs. PDF & Print plugin is compatible with our amazing Gallery by BestWebSoft which will give you the chance to easily view and print beautiful galleries in your document. Now you can easily give a chance for your users and visitors to save PDF copies of the products or just print them. Moreover, you can select the visible information. You are free to customize buttons position and appearance to make it perfectly suitable for your WordPress website design and style. You can display button on the left or right, choose where people could find them: at the top of your content or after it. You can display buttons as picture only or as a text…or even pictures(buttons + text) there is no restriction here! All our plugins for only $40 per month.